Compared with traditional welding machines, laser welding machine is a new type of welding machine. Due to laser's outstanding advantages, laser welding machine has been widely applied in different industries. 1. In comparison with other welding machines, this laser welding machine has high welding speed, great welding depth, little deformation for work pieces because it is a contact-free processing method. 2. The working table of this laser welding machine adopts servo motor driving, which has a better dynamic movement and realizes two dimensions electric movement, X. Y. Axis. And in the vertical direction, manual operations to change the welding table or moving driven by servo motor and ball screw. 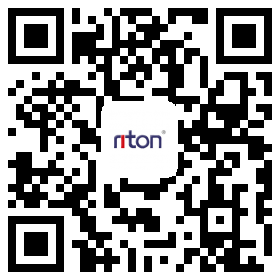 In addition, we can provide rotating motor for your round welding products. 3. 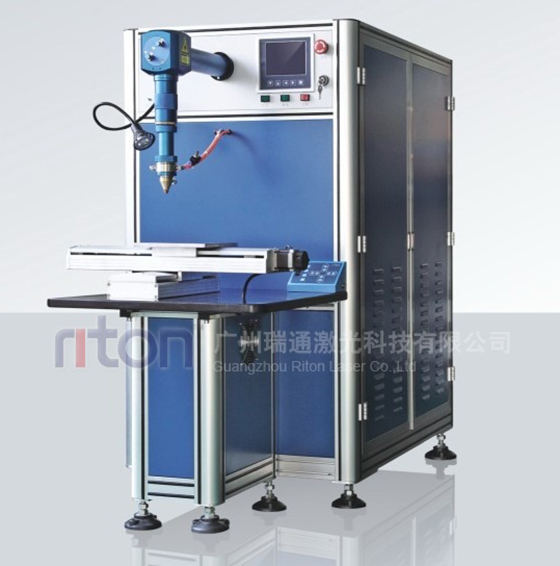 This Unbent optics laser welding machine adopts Xenon-pump as laser pumping source, ND: YAG as laser working medium, the resonator mirror, half resonator mirror and the whole cavity as the resonator cavity. 4. This laser welding machine applies the famous SUNRISE chiller to get better water cooling effects. 5. Using the CCD monitoring system is rather direct and convenient to observe the current welding. 6. LCD, Taiwan ADVANTECH host and powerful software systems make the machine easily operate. 7. In order to get ideal welding effects, you can conveniently operate by changing the current, pulse width, pulse frequency, etc welding parameters. 8. This laser welding machine can work well under normal temperature and other special conditions, such as vacuum, atmosphere, some special gaseous environment. Particularly, the laser beam can realize welding through glass and other transparent materials. 9. Only little maintenance, just need to change wearing parts and this laser welding machine is so energy saving that the entire machine power consumption is just 12kw, which all greatly decrease the cost. 10. Long working life, can use the machine forever, just changing the wearing parts. 11. We can design special fixtures and clamps to fit your welding work pieces, make practical and economical laser welding machine for your specific requirements. This laser welding machine can weld stainless steel, carbon steel, alloy steel and other steels, aluminum, copper and brass, Tin, Titanium, Nickel, Zinc, Gold, Silver, etc. This laser welding machine has been widely used in 3C industry, IC industry, Kitchen and bathroom industry, Electronic motors industry, Automotive industry, Battery industry, Solar energy industry, Building industry, Machinery industry, Hardware, Glasses and watches, Jewelries, Mould industry, etc. You can send samples to us for free welding.